Shovel Knight: Plague of Shadows Free DLC Available Now! Boot up whatever console you’ve got Shovel Knight on (Wii U, 3DS, PS4, PS3, PS Vita, Xbox One, PC, etc. ), because Plague of Shadows, the free DLC for the best indie game of 2014, has just dropped. You can find details on how to update on your specific console here. A new adventure starring Plague Knight! See your favorite game from a new point of view. Play through Shovel Knight’s quest, but as the explosive trickster Plague Knight with new gameplay and story. Explode onto the scene as Plague Knight! Use explosives, bomb jumps, and alchemy to blast your way through the game in a whole new way! Combine casing, fuses, powders to create your favorite bomb. Customize your jump and arcana and discover all 9,720 attack combinations! Find new armors, secrets, collectibles, easter eggs, and more! Master Plague Knight’s mobility to defeat new bosses! Discover brand new areas and new paths through the classic levels! Use your arcana in challenging new side areas! Learn more of the background story behind the beloved characters in the village and the villainous Order of No Quarter. 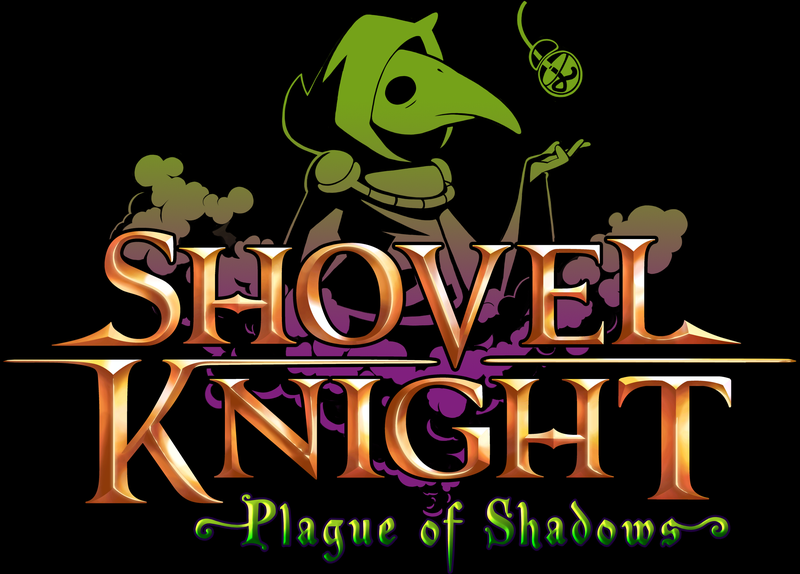 Check out more details for Plague Knight DLC on their Kickstarter page!